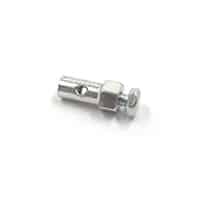 AUE metal cable trunnion connector for choke cable and HIF throttle cables. Includes screw. 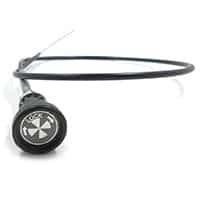 Throttle cable trunnion less nut HDWN2720 for all except HIF carbs. 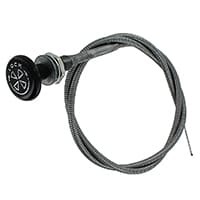 Choke cable for 1990 onward Minis, with positive locking pull. 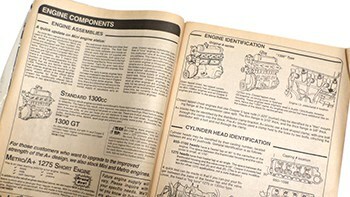 For earlier models, see 21A1202 and 21A2329. 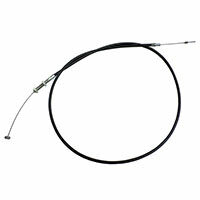 Universal choke cable, 46" length. Plastic knob marked "lock". 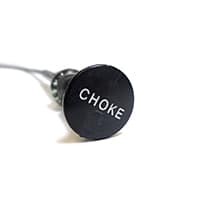 Choke cable for 1987-1990 998cc models. 31" length, ratchet action. 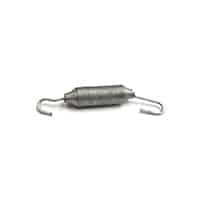 Use with ADU5065 retaining clip. 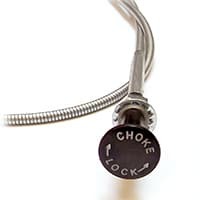 Finger-pull Bakelite knob with 'Choke' logo. 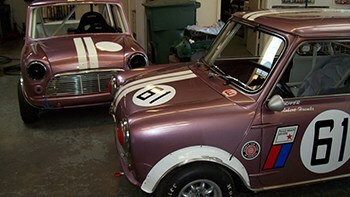 Proper and original looking reproduction. 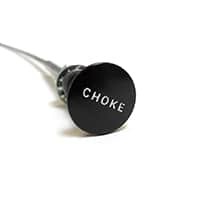 Finger-pull modern plastic knob with 'Choke' impressed label. 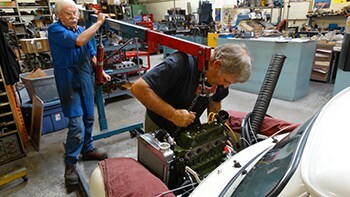 This cable was found on Mk1 cars, typically with twin carbs. 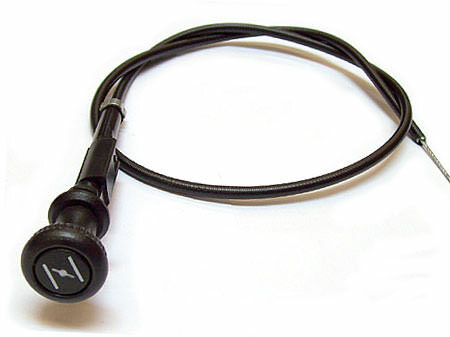 Black bakelite knob, marked "Choke" and "Lock"; twist-to-lock function. 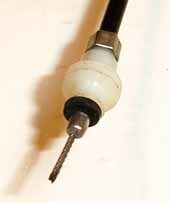 This cable was found on Mk1 cars, typically with twin carbs. 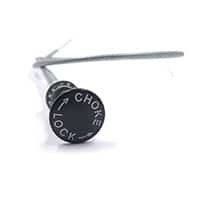 Black plastic knob, marked "Choke" and "Lock"; twist-to-lock function. 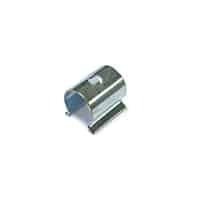 Choke cable clip for Minis from 1987 to 1991; use with cables SBF10027 and SBF10031. 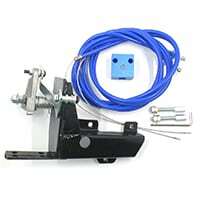 This clip locks the choke cable to the linkage plate on the HIF6/HIF44 linkage plate. 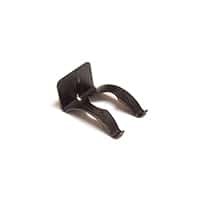 This clip fits to the throttle pedal and helps to hold the throttle cable in place. 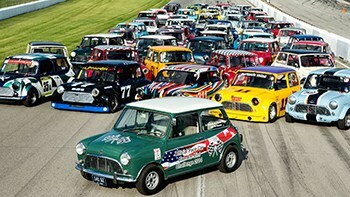 Used on all 1959-2000 Minis and variants. 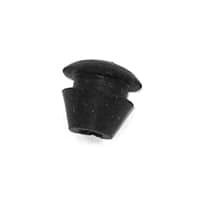 Formed rubber grommet for choke and heater cable for where the pass through the fire wall. 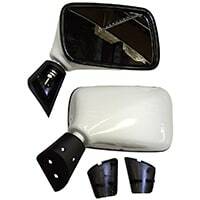 Prevents chafing and leaks to interior. 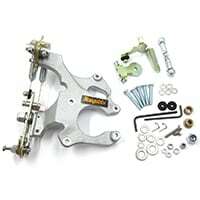 Universal linkage kit for twin SU carburetors. 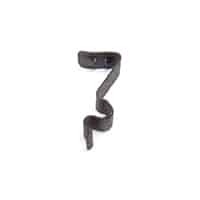 Includes throttle cable guide AEG349, throttle and choke linkages, throttle cable trunnion; order throttle return springs separately, AEC2075, two or three required. 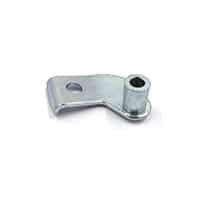 Offset throttle cable guide as used on twin carbs, but adaptable for most installations. 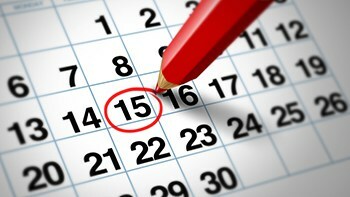 Can be used in lieu of the obsolete 12A259. 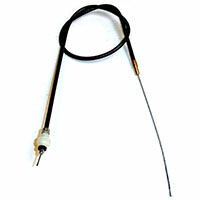 54" long throttle cable for the later 1995 and 1996 fuel-injected SPi Mini. 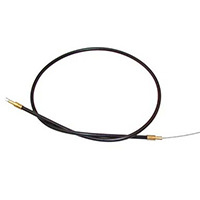 Includes cable and outer sheath assembly. Heavy-duty cable with a little extra length. 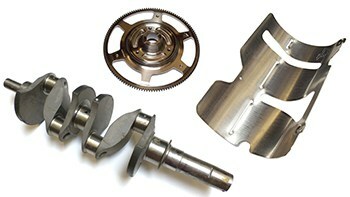 Very useful for custom applications and Weber carb conversions. 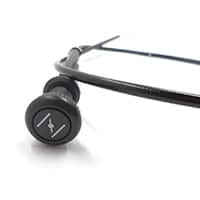 See NAM7914 for standard length cable. 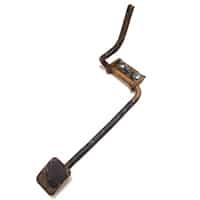 If you have an original HIF carb or have converted to one, this is the throttle cable you'll need for LHD cars. 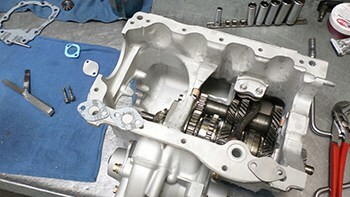 Length of outer sheath is 22"
Correct length and end fittings for right-hand drive (RHD) car equipped with an HIF carb. Length of outer sheath is 24". 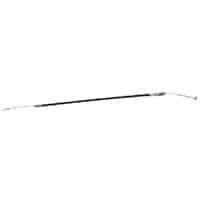 Throttle cable with threaded end for left-hand drive 1997-on MPi Minis. 38? length. 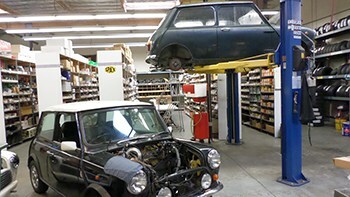 Aftermarket throttle cable for right-hand drive MPI Minis. 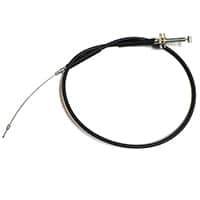 Throttle cable for right-hand drive SPI Minis. 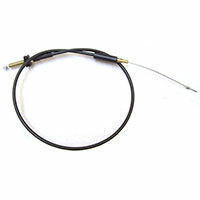 See SBB102510 for Rover genuine cable. 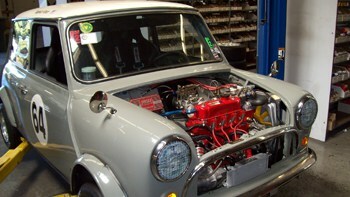 SBB10186 is for left-hand drive SPI Minis. 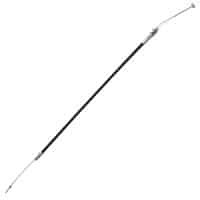 Anti-friction throttle cable with heavy-duty lined outer cable. 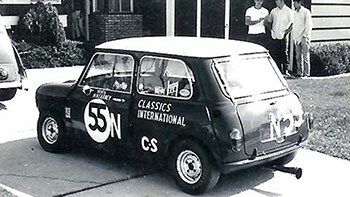 Fits most early Minis with single or dual carbs, except Canadian cars with short cable, HIF6 converted cars, or fuel injected cars. 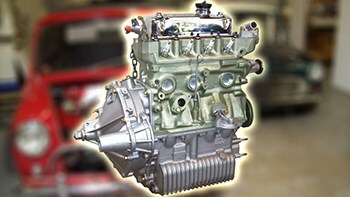 If you have a single HS carb installation, this it the spring you will normally need. 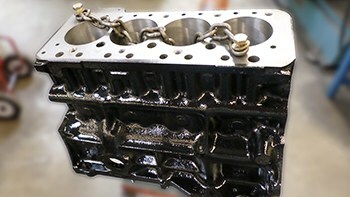 If you have a dual carb setup, these are the small return springs that mount to the heat shield bridge. Use three (3) per installation. 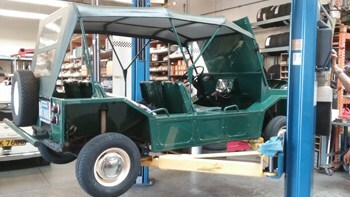 Deluxe Weber DCOE on-carb linkage assembly. 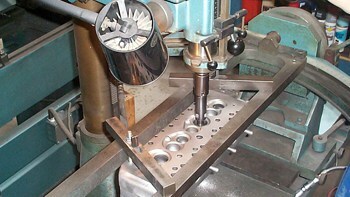 Super low profile sliding linkage with adjustment of 22-48mm for full opening and easy throttle return tension. 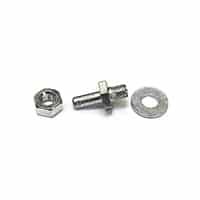 This competition linkage kit bolts to the top of a DCOE Weber carb, giving smooth, predictable throttle control.